Remember the Polaroid SX-70 ? 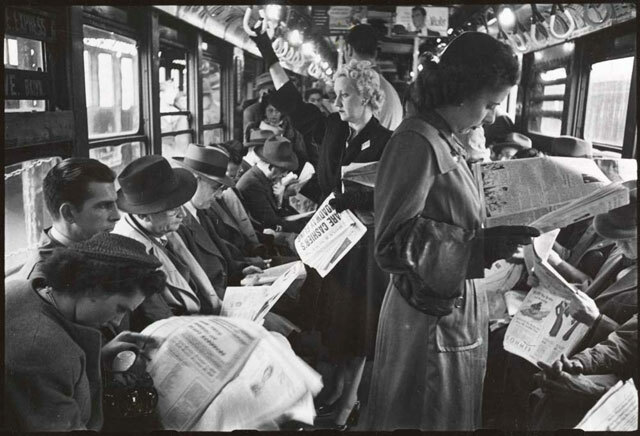 Is it similar to a time when many people could be seen in public spaces with a newspaper in front of their faces? Maybe, but it seems worse now with nearly everyone staring at the phone.